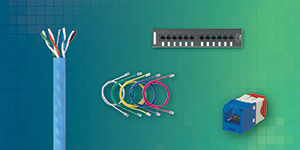 PanGen® Structured Cabling Solutions are robust, high-performance copper systems for the most demanding applications. The full line of PanGen Category 6A, 6 and 5e copper products will meet the most stringent demands and offer guaranteed performance. 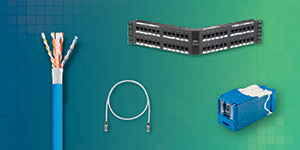 All products are designed to provide an optimized cabling infrastructure that exceeds all electrical parameters, delivering versatility for the latest technologies. Additionally, the PanGen solution comes with the assurance and backing of two world-class manufacturers, Panduit and General Cable, guaranteed! 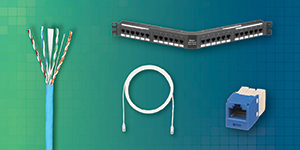 PanGen high-performance cabling and connectivity solutions are well suited for the enterprise, financial, education, healthcare and government markets – anywhere network performance is critical.